“Whatever we are waiting for – peace of mind, contentment, grace, the inner awareness of simple abundance – it will surely come to us, but only when we are ready to receive it with an open and grateful heart.” ~Sarah Ban Breathnach, American author. 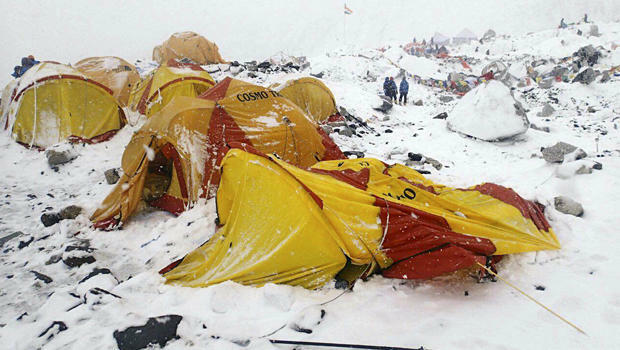 The morning of Saturday, 25th April dawned at the base camp of the Mount Everest expedition like any other. Just before noon, Sherpa Bahadur was attempting to establish contact with the expedition team up on the slope when he was non-plussed to see the snow covered ground shift and rise like a living apparition. The last thing he remembered was an ear-splitting sound and being swept away by the shifting ground under his feet. For days and weeks earlier, unknown to the Sherpa and his expedition mates, two pieces of the cracked Earth’s crust below, had been moving and pressing against each other, like they have been wont to do periodically for millions of years. The heat and the churning currents of the molten rocks underneath was leading to the crust crumbling and buckling with intense pressure points being created. Something had to give. And that is what happened on that fateful Saturday. As the pressure propelled the molten rocks below the crust to shift and move like a jumble of conveyor belts in disrepair, it manifested as a powerful earthquake of 7.9 magnitude on the Richter scale all over the Himalayan regions of Nepal and North India. 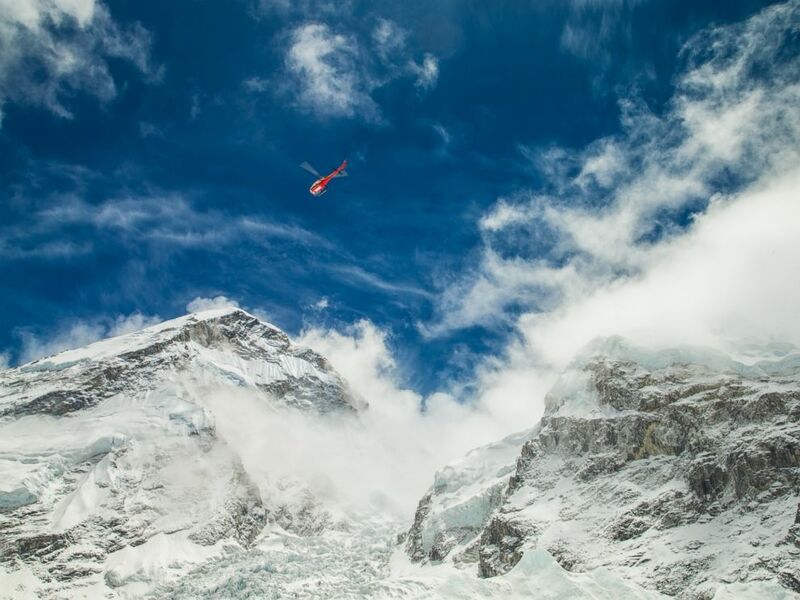 Witnesses later reported that the shifting avalanche began on Mount Kumori, a 7,000-meter high mountain just a few kilometers from Everest, gathered strength as it totally engulfed the base camp in the lower reaches of Everest. For Sherpa Bahadur, a survivor of this immense natural tragedy, the shift of Earth’s tectonic plates led to a mind shift in terms of a change of focus and perception. What really mattered in terms of his relationships with his missing colleagues, the memories of all the great times they had had as they had planned for and painstakingly executed the expedition together came crowding into the mind. The pettiness of behaviours, the jealousies, the selfishness, all part of the way he had wound up being, seemed to recede. Standing amidst the destruction, carnage and sorrow, he found himself surprisingly engulfed by a peace of mind and an inner awareness of commitment. Little did he realise it in that moment but Sherpa Bahadur had come through a Crucible event. A transformative experience that had given him an altered sense of identity and purpose. As he set about initiating efforts to rescue his missing team members, folks around him could not help but notice his strength of purpose and the nobility of his selflessness. A crucible experience is a trial and test, a shifting of the ‘tectonic plates’ of our mind, opening us up to entirely new ways of being, of thinking and acting. As we do this, we can turn our life completely. So what is that mind shift Steve is talking about and what could one do to make it happen? Well for a starter, we need to bring in a heightened awareness of our way of being. Only with such awareness can we hope to achieve some of the mind shifts given below. That crucible experience that Sherpa Bahadur had on the lower slopes of Mount Everest on that fateful day was really about a very fundamental realization. Which is this. 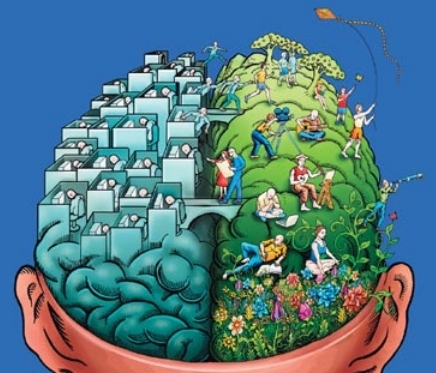 All that we perceive and take for granted, who we know our self to be, what we assume to be true about us, others and the world in general, is not the only reality. It is this realization that allows us to achieve heightened awareness and transform ‘the way we have wound up being’, allowing us to enter a new world. It is this realization that allows us to open our mind (and heart!) to the Shifts we have spoken of. My invitation to you, dear reader, is this. Today, right now, pick one of the above Mind Shifts that most resonates with you. Gently place it inside your psyche and begin living it. Come on, give it a try! As you open your mind to embrace, you might be astonished with the results. Post script: The post alludes to the recent devastating earthquake in Nepal. However Sherpa Bahadur is a fictional character and has no bearing to any living person. I however have no doubt that in reality there are innumerable individuals out there, who faced with a crucible experience arising out of the earthquake, have risen to the occasion with their untiring efforts. I offer this post as an acknowledgement and homage to all such brave and selfless individuals who have been working tirelessly on the ground to support the shattered communities. 2) ‘Shift your Mind: Shift the World’ by Steve Chandler, Robert Reed publishers, February 2010.